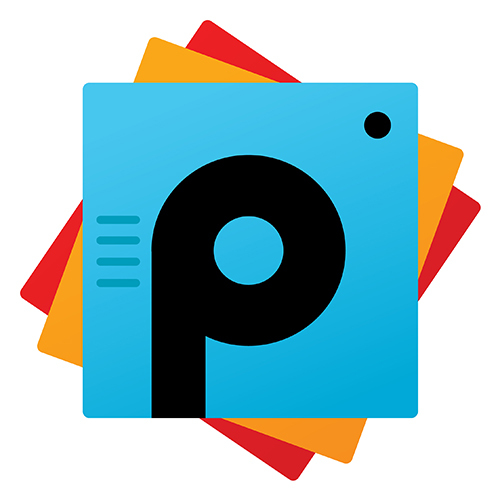 PicsArt has been created in 2011 by a group of enthusiastic developers. Today the company employs about 180 specialists, qualified developers and designers. PicsArt has been installed over 250 million times and has a community of more than 65 million monthly active users.